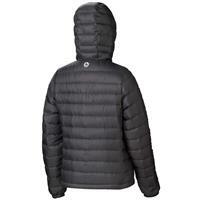 We took our warmest 800-fill goose down jacket and made it into an ever classic hoody. 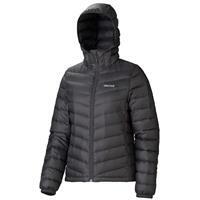 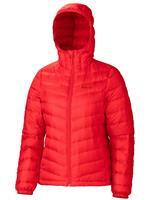 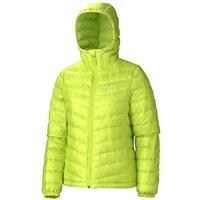 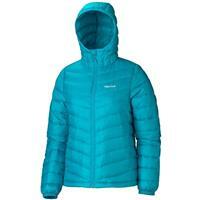 The Jena Hoody’s ultralight down-proof fabric is crammed with all natural goose down. Angel-Wing Movement™ gives this hoody the movement you need when on the go; use the attached hood for additional protection and warmth. Elastic stay-put bond cuffs and a draw cord hem; zippered hand pockets.